Would you ever try quitting sugar? 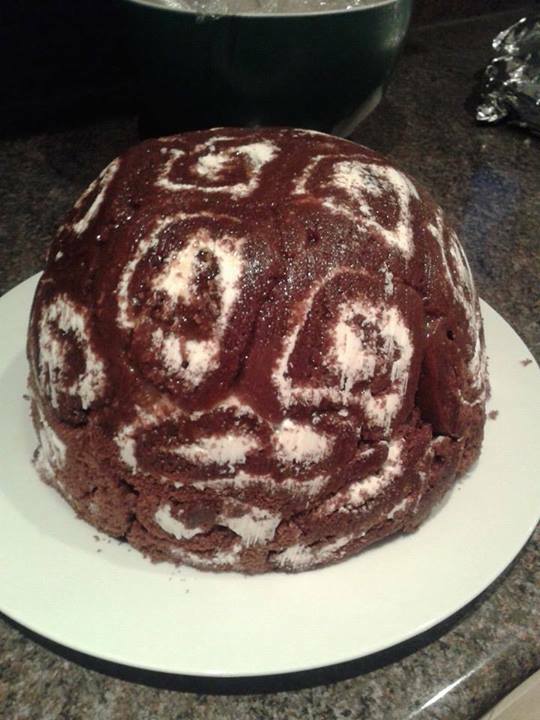 Aunt Helen’s delicious boozy desert! God I just looked over my last blog post to remind myself of my goals and now I really fancy chocolate (note to self- do not post pictures of chocolate when trying to give up the stuff!) We all do it though don’t we? We get drawn most to the things we try to resist, therefore I don’t think I’m going to go cold turkey with chocolate- how can I when I love baking with it so much?! However I will aim to cut down on it. The first week of the New year hasn’t been super successful in healthy eating since New Years Day started egg muffins followed by a three course meal at my auntie’s house (Thank you Helen, it was very delicious!) However although my eating hasn’t improved drastically, I have started doing more exercise and this has come in the form of jogging! I still need to get good running trainers but I really would like to try and improve at jogging. My brother has completed three marathons this year which is a bit mental but it’s also an inspiration so on Saturday after quite a heavy night of drinking (again this needs to be limited) and 20 minutes after Ed had just eaten his breakfast I made him come out for a run with me. I do not advise anyone to run after just eating, however I suggested him joining me and he wanted to get out so he came along. Despite the rain and me wearing the wrong sort of jacket for running, my dad’s big rain jacket, I still managed to jog with him for 25 minutes and felt good for it after. Just getting out in the fresh air whether it’s a run or a walk makes all the difference. My friends also informed me about the couch to 5k podcast which you can download for free from the NHS website http://www.nhs.uk/Livewell/c25k/Pages/couch-to-5k.aspx First this then it will be on to 10k! My sister lives in Australia and mentioned how one of her friends only eats natural products, no low fat products and although she eats often and enough, she eats healthily and therefore is in great shape. 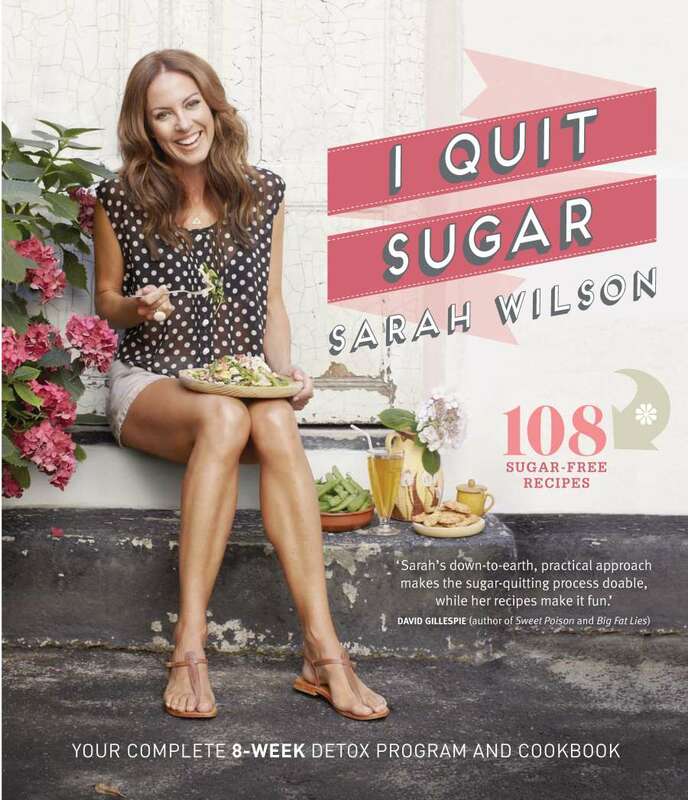 Sarah Wilson is an Australian journalist who has been on yo yo diets back and forth throughout her whole life. The effect of this caused her big health problems and it was only after quitting sugar three years ago that she managed to get her healthy eating plan on track and feels the best she ever has. It’s a great read and even if the thought of giving up sugar is a no no in your book, I’d still recommend reading it to learn about hidden sugars and how these are probably ones that can be avoided at times. It can be a challenge being at work all day and then wanting to see friends for dinner and socialising but a lot of restaurants do provide some delicious healthy options too and then if you do get that sugar craving later you’ll have some room room for something sweet! I’m going to try out some of Sarah Wilson’s recipes this weekend and will let you know how I get on!